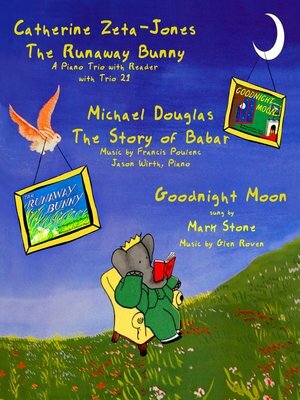 The Story of Babar (French: L'Histoire de Babar) is a French picture book written and illustrated by Jean de Brunhoff. It was published in 1931. It was published in English in 1933. 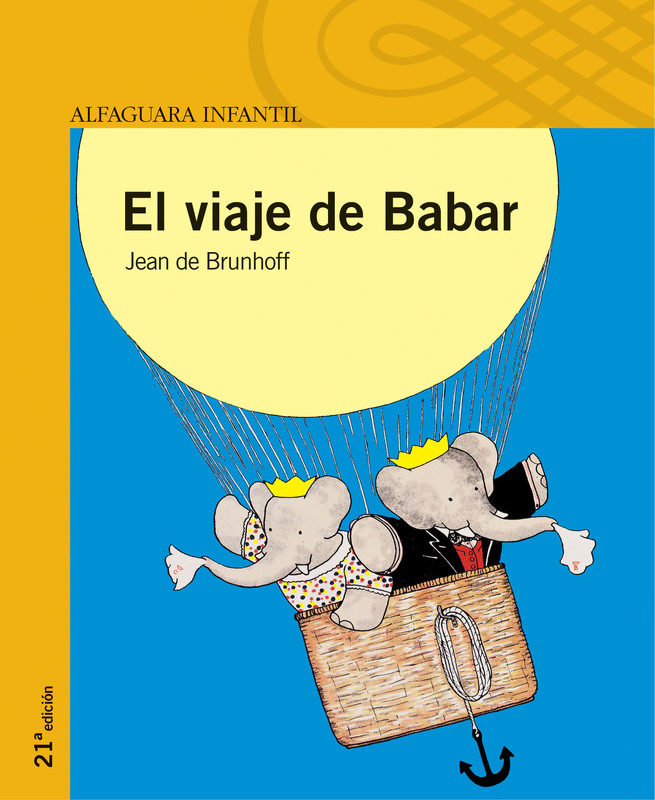 The story is about a little elephant who travels to the civilized world. He brings back to his jungle animal friends what he has discovered to benefit them.